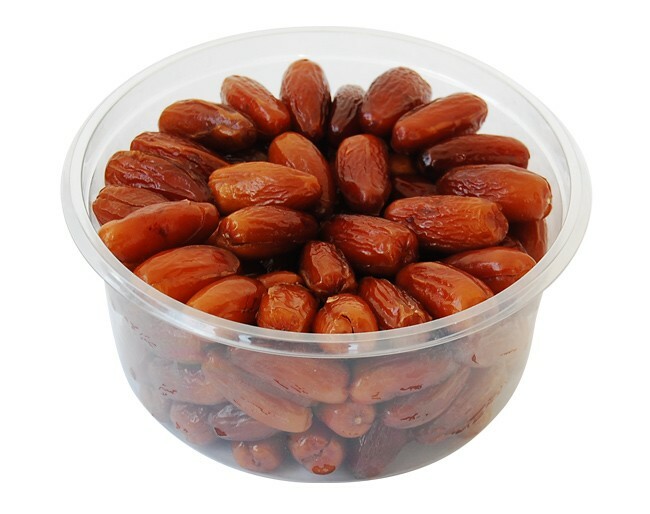 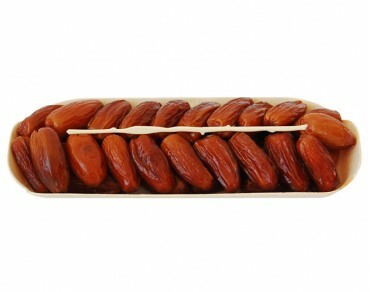 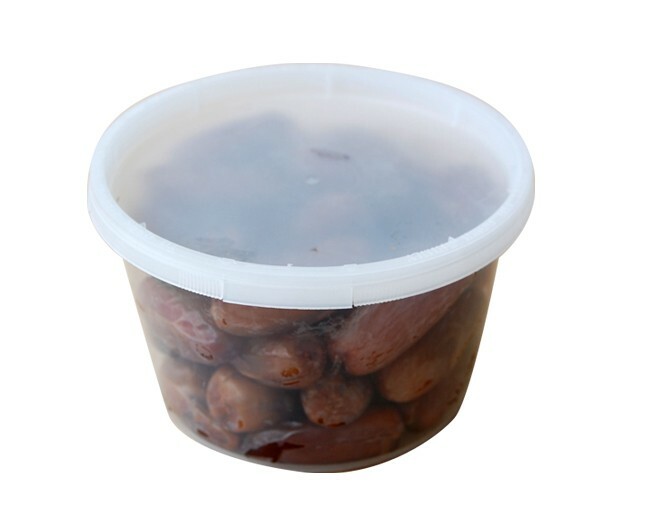 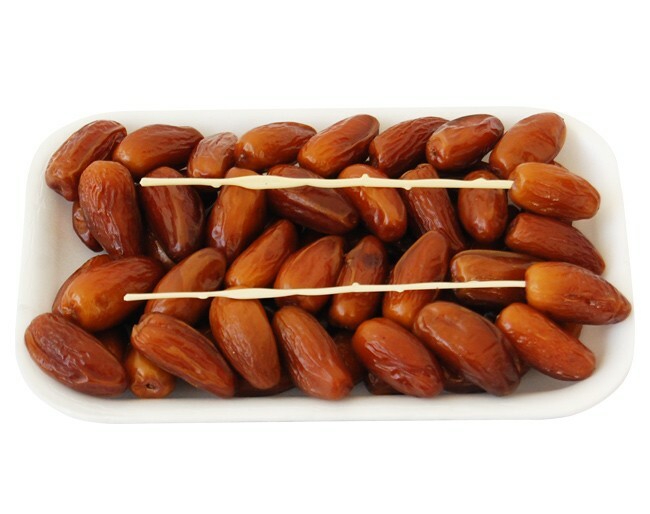 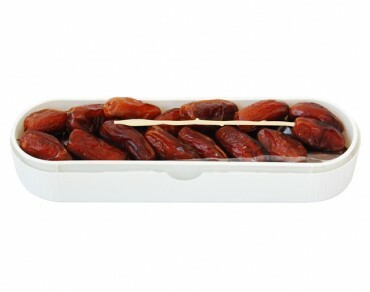 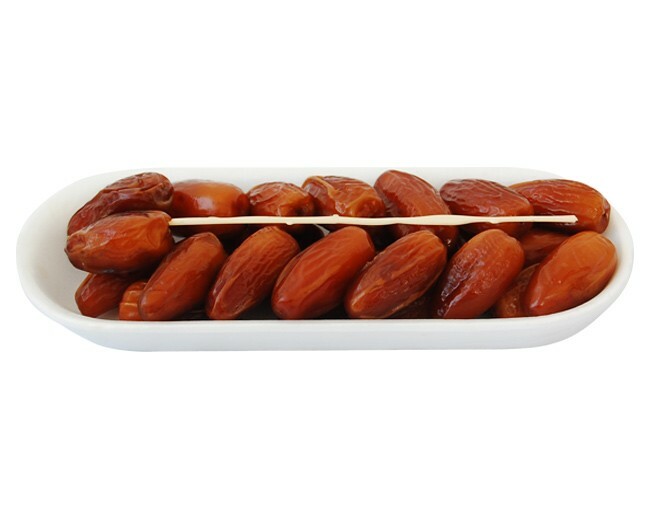 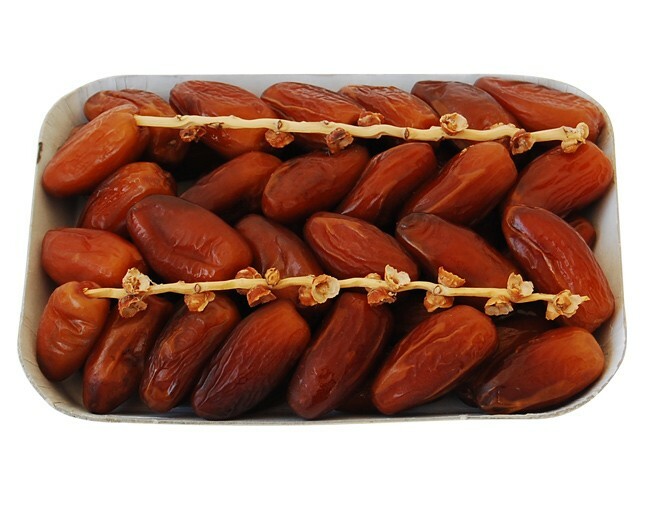 It is the queen of all dates. 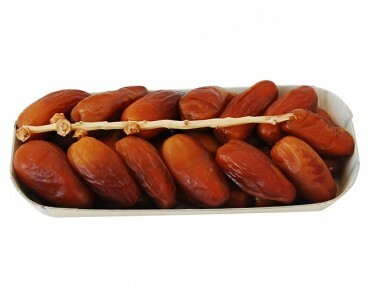 It is the most appreciated variety in the world for its high quality and its unique sickly sweet taste. 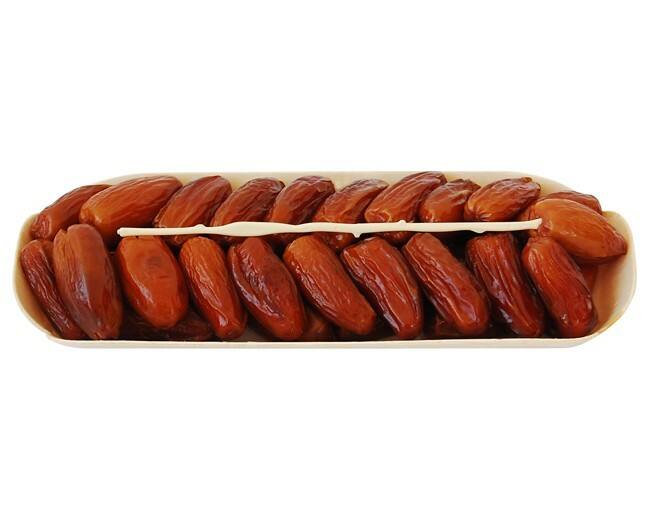 Traditionally is named " fruit of shining light " for its translucent golden colour, smooth aspect and lovely shape. 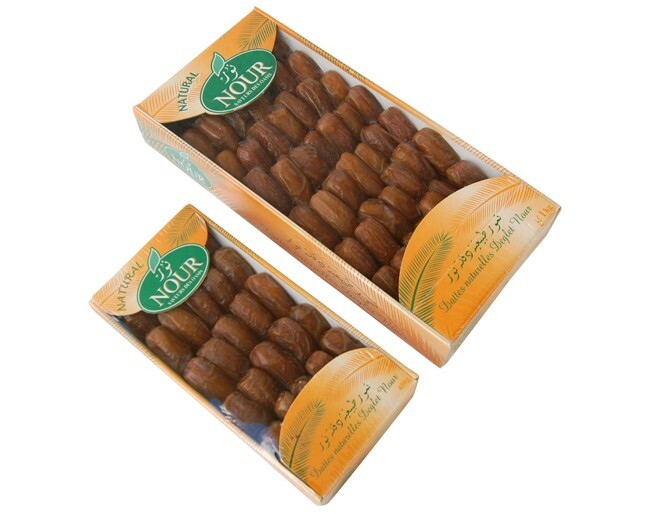 Deglet Nour is Horchani Dattes and vice versa.